- First"aromatic fougère" and future icon. Impossible to forget. The smell of freshly shaved skin on a honeyed tobacco background. Vintage Fougère. Manly and subtle. The insane charm of a classic. Charismatic. 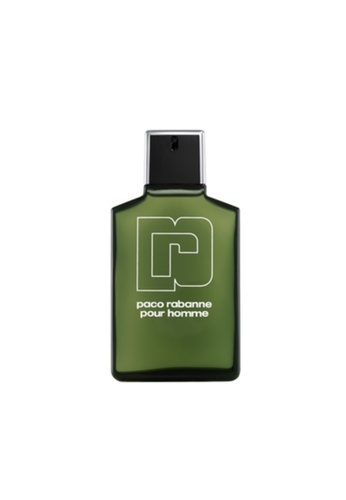 Can't find Paco Rabanne Pour Homme Eau de Toilette for Men 100ml in your size?